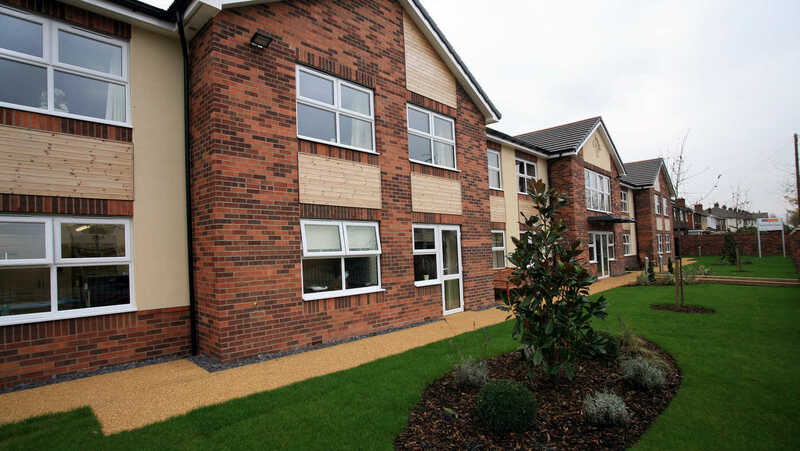 Hurst Park Court in Huyton is a contemporary residential care home set in modern and comfortable surroundings meticulously finished to a very high standard offering first class care and facilities with en-suite rooms for up to 41 residents. At Anchor, we have a long history of caring for older people and we put our residents at the heart of everything we do allowing them to live a full, rich and meaningful life. In times of uncertainty, Anchor is a care provider you can depend on. We are proudly not-for-profit with 50 years of experience. Hurst Park Court is the result of this approach, carefully conceived with all our experience and passion, to meet the needs and expectations of the next generation of older people. We also offer respite care at Hurst Park Court so if you are thinking about going away, but worried about your loved one we can offer a helping hand. If you are looking for a home for yourself or a loved one, why not find out more about what Hurst Park Court has to offer.